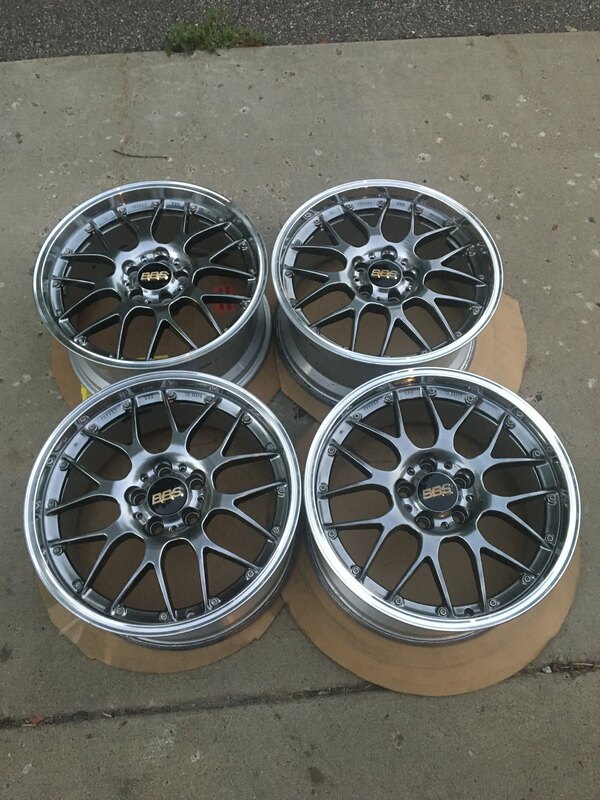 Selling my set of Authentic 18" BBS RS-GT Wheels. They are in GREAT condition. 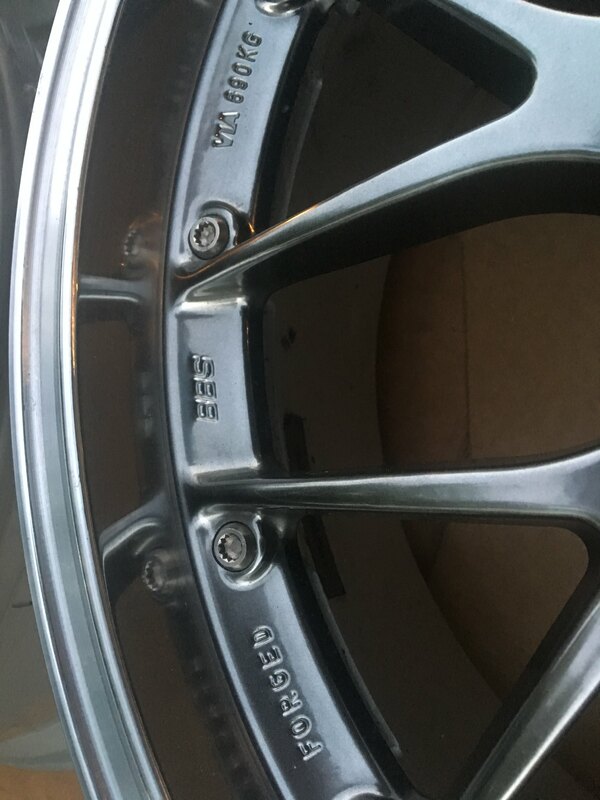 NO BENDS/CRACKS/CURB RASH. They are used, so don't expect absolute perfection, but they aren't far away as you can see from the pics. 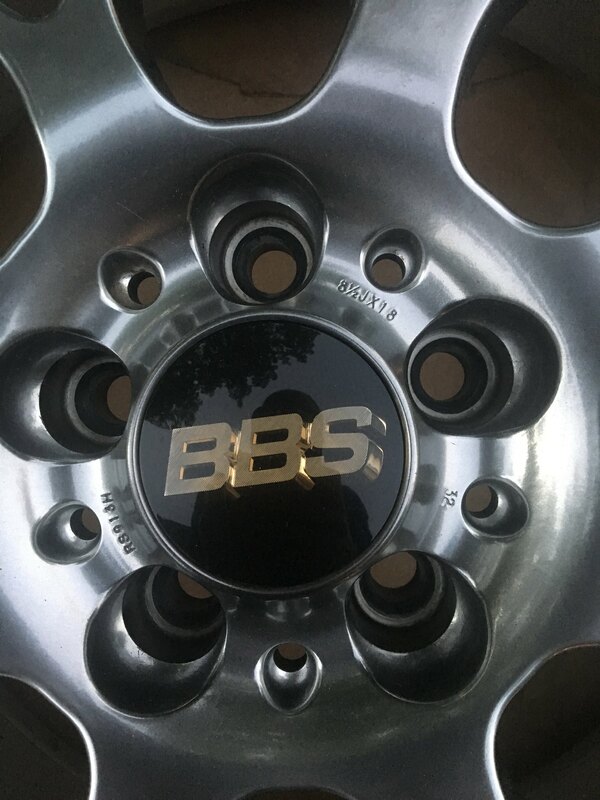 If you don't know about these wheels, they are awesome, lightweight, multi-piece wheels made by BBS. Very high quality/strong. They weigh almost exactly 20 lbs each. 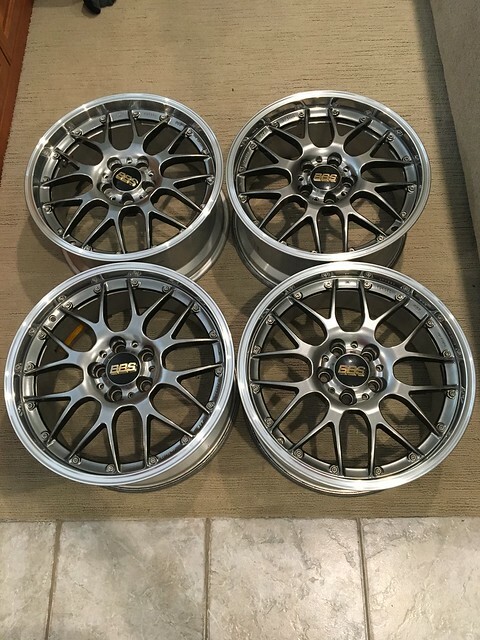 Hub bore is 82 MM, and I am including my BBS PFS hub rings for 66.56 MM (fits MB and Audi). Last edited by Mar48; 08-25-2018 at 08:16 PM. several offers, none good enough yet.